All Essex homes currently listed for sale in Essex as of 04/21/2019 are shown below. You can change the search criteria at any time by pressing the 'Change Search' button below. If you have any questions or you would like more information about any Essex homes for sale or other Essex real estate, please contact us and one of our knowledgeable Essex REALTORS® would be pleased to assist you. "Lay back and relax along the back river. 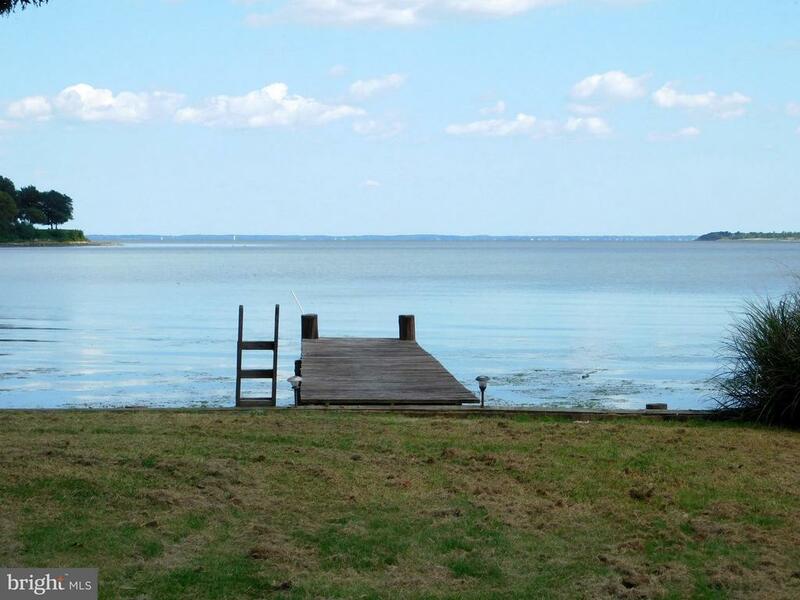 Stunning contemporary with panoramic views from your own private two tiered deck. . Large Dock with Private boat access. 2md Floor MBR suite with FB and Laundry. Huge Kitchen / Living Room combo with fireplace. 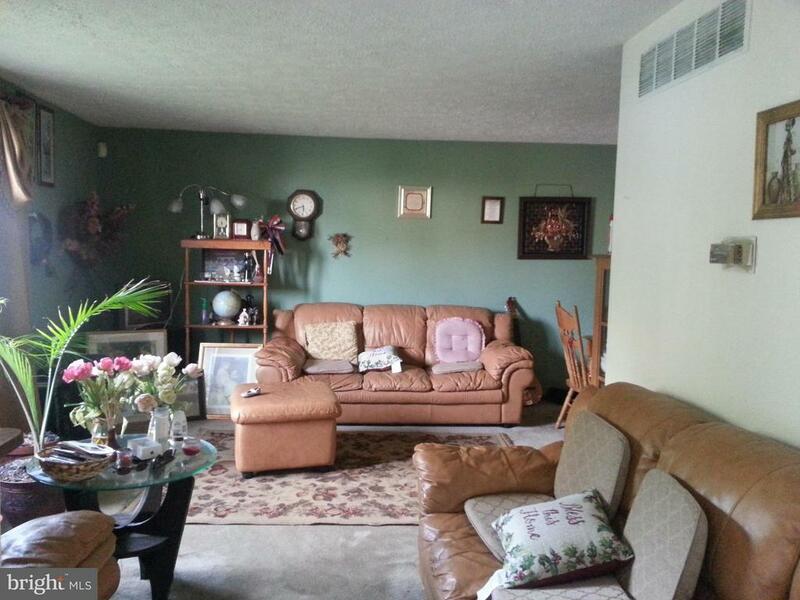 2 car garage on ground level with bonus room plumbed for a Full Bath." "Under construction for mid-April completion. 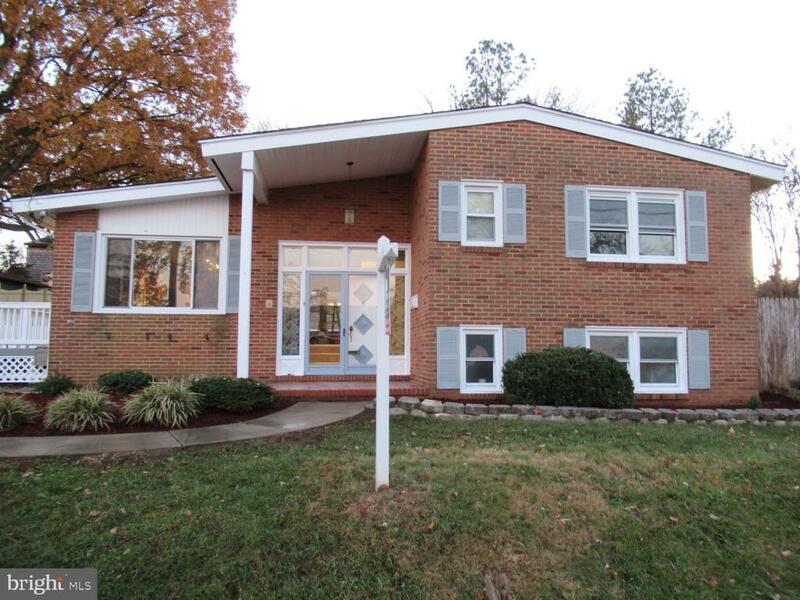 4 bedrooms, 3.5 baths with a 2 car garage & Finished Lower Level. 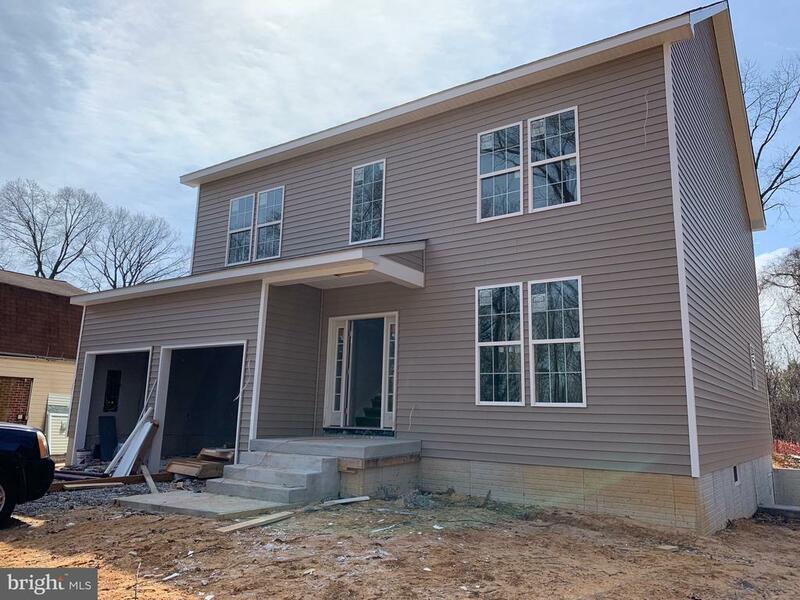 Fantastic features include: Hardwood 1st floor, Gas Fireplace, PVC Rear Deck with vinyl railings, Designer Kitchen with Stainless Appliances, Quartz Tops & Under-Cabinet Lighting, Tankless Gas Water Heater, Ceiling Fans in the FR & all Bedrooms, Recessed Lighting Package & more! Floor plans available to view online. Call Showing Contact for more info." "Quick move in Glyndon at Quiet Waters for a late July delivery. Photos are representative only. M-F 11-6. Saturday, 11-5. Sunday, 12-5. 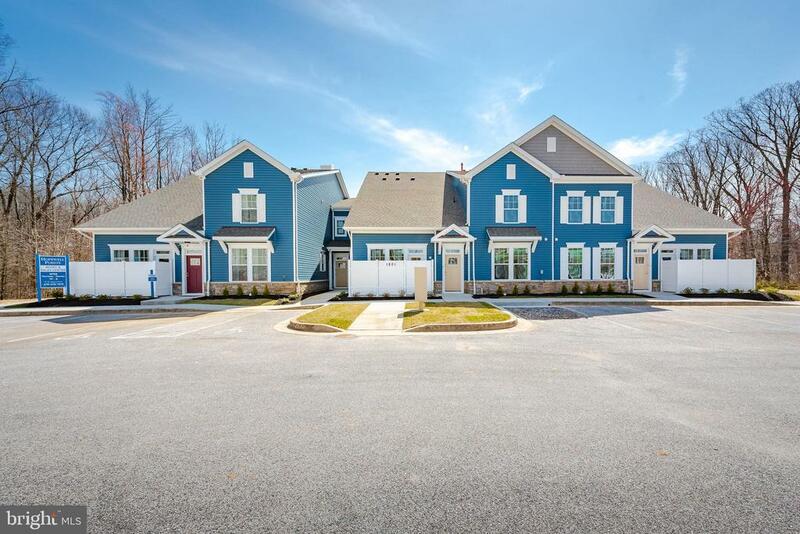 Please contact the sales representative at 410-804-6473 or visit ryanhomes.com for more information or to schedule an appointment." "New construction. To be built. Other models available. Photos are representative only. 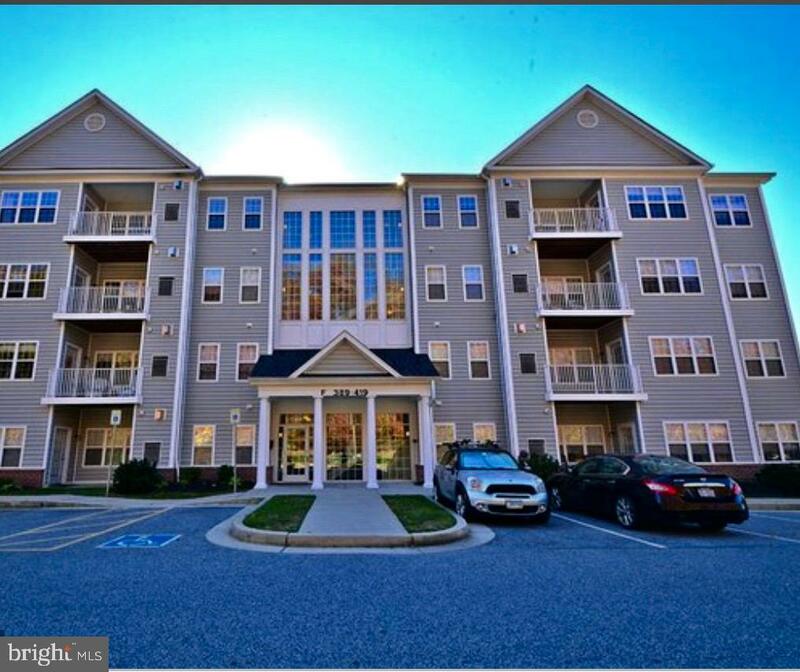 Please contact the sales representative at 410-804-6473 or visit ryanhomes.com for more information or to schedule an appointment." "New construction....to be built. Other models available. Photos are representative only. 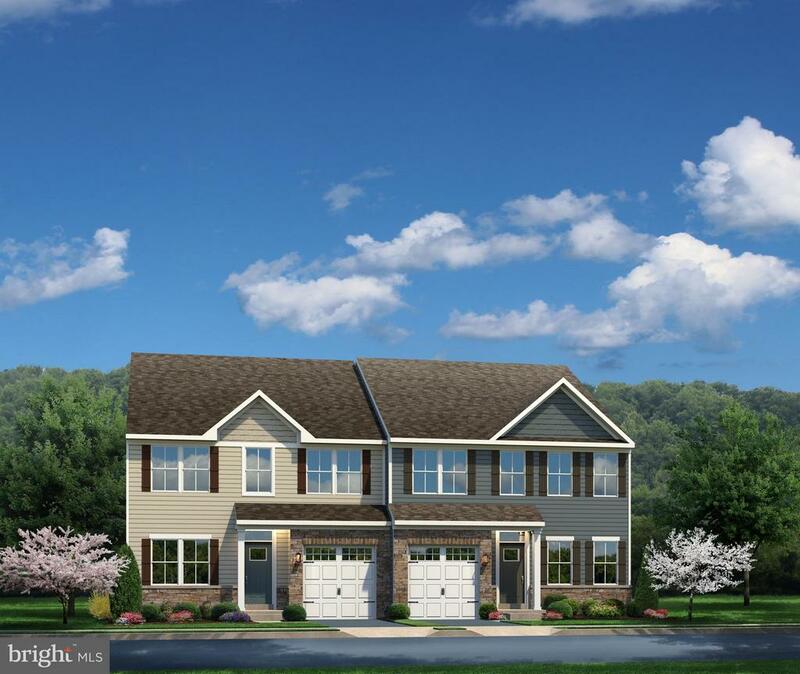 Please contact the sales representative at 410-804-6473, or visit ryanhomes.com for more information or to schedule an appointment." 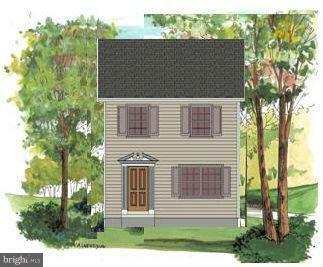 "Quick move in Rosecliff home at Quiet Waters. Photos are representative only. M-F 11-6, Saturday, 11-5, Sunday, 12-5. 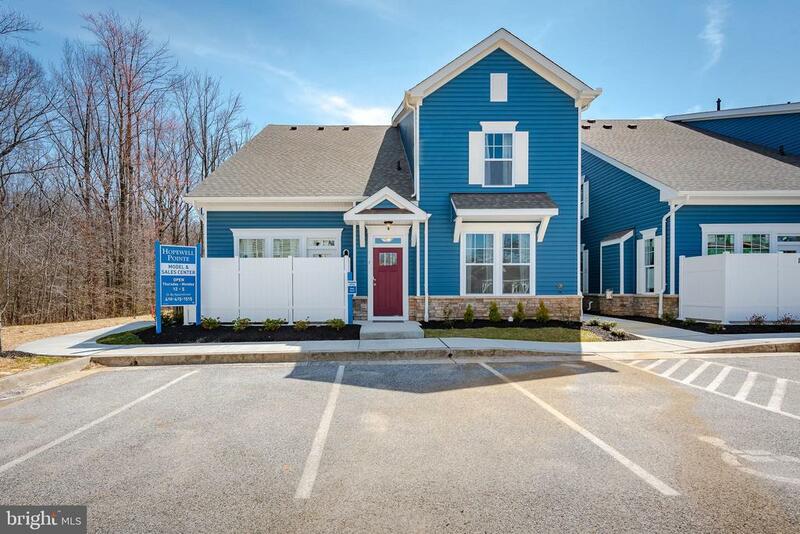 Please contact the sales representative at 410-804-6473 or visit ryanhomes.com for more information or to schedule an appointment." 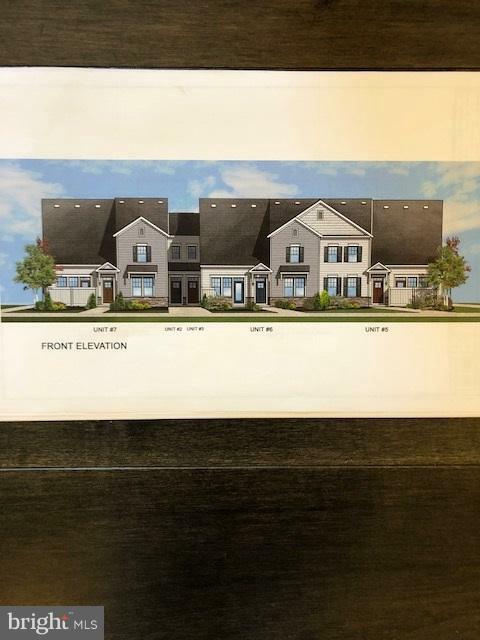 "New Single Family Home to be built! 3 Finished Levels, 4 Bedrooms, 3.5 Baths, Garage, Gourmet Kitchen with Granite Tops, Stainless Steel, Hardwood Floors throughout most of the Main Level, Gas Fireplace in Family Room, Laundry on Main Level off Kitchen, Beautiful Master Suite w/amazing Bath. Pictures are photo likeness, stone optional, buyer pays all doc/transfers, commission paid on base"
"New construction. To be built. Other models available. Photos are representative only." "BACK ON MARKET! THINK WARM WEATHER! Breathtaking views! Waterfront property priced to reflect value of waterfront land. AS-IS! House can be renovated or raised-build your dream! Solid pier. Highly desirable waterfront neighborhood. Possible owner financing. Imagine a contemporary stone & glass house w/endless views across Chesapeake. Middle River! No builder tie-in! LOCATION, LOCATION, LOCATION! Please know that a waiver is required prior to showing the property, and we kindly request you do not walk on the rear deck." "Brand new TH villas w/ first floor master bedroom. Upper level with 2 bedrooms and loft. Family room w/ gas fireplace, Kitchen/Breakfast Room and laundry on main level. Maple Cabinets w/ soft close drawers. Patio. Community with water access, pool, fishing piers, ponds, walking trails and boat slips available. Still time to make color choices. Open House Sat & Sun 12-4"
"New construction....to be built. Other models available. Photos are representative only." "Beautifully remodeled. This is over 2660 SQ. split level home. Roof, Basement, Custome tiles, Bathrooms, Floors, Kitchen granite counter top, Lifetime SS appliances, Washer Dryer, Electrical and Plumbing fixtures are all new. The spacious living room has vaulted ceiling, Spacious Eat-in kitchen, Master suite has full bath, Second bedroom has huge hall bath with whrilpool~tub, large shower. New utilities sink and 2nd refrigerator. New finished basement with fireplace, New good man 4 ton A/C unit. Custom tile floor in family room. Fenced back yard and the list goes on. The seller has invested $90K for all the improvements. Move in ready. There are $5000 dollars closing help for the interested buyer if the contract ratified by 23rd April. Please call Sam at 703-438-0001 for all inquaries. DONT LOSE THE OPPORTUNITY!!!" "Brand new back to back villas w/ first floor master bedroom. Upper level with 2 bedrooms and loft. Family room w/ gas fireplace, Kitchen/Breakfast Room and laundry on main level. Maple Cabinets w/ soft close drawers. Patio. Community with water access, pool, fishing piers, ponds, walking trails and boat slips available. 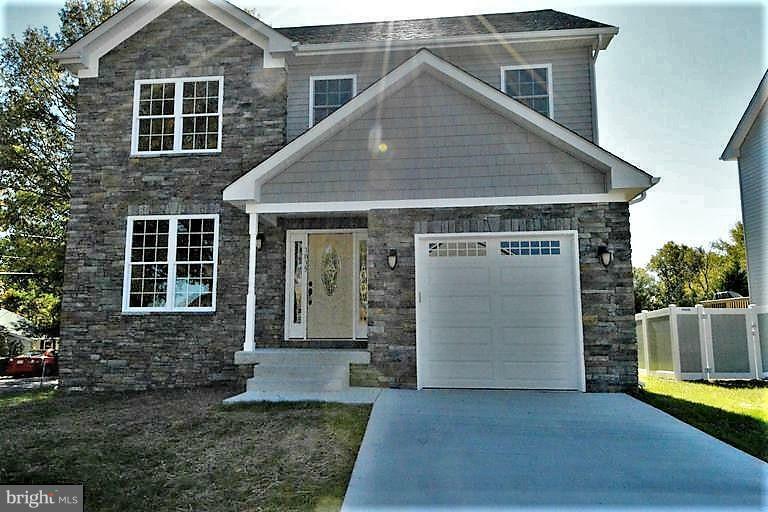 Open House Sat & Sun 12-4, Stop in our model today"
"Brand new villas w/ first floor owner's suite. Upper level with 2 bedrooms and loft. Family room w/ gas fireplace, Kitchen w/Breakfast Room and laundry on main level. Maple Cabinets w/ soft close drawers. Patio. Community with water access, pool, fishing piers, ponds, walking trails and boat slips available." "Brand new TH villas w/ first floor Owner's suite. Upper level with 2 bedrooms and loft. Family room w/ gas fireplace, Kitchen/Breakfast Room and laundry on main level. Maple Cabinets w/ soft close drawers. Patio. Community with water access, pool, fishing piers, ponds, walking trails and boat slips available. Open House Sat & Sun 12-4, Stop in our model today"
"The subject property is comprised of two parcels shown on Tax Map 97 as parcels 255 (5.873-ac) and 848 (2.817-ac) totaling 8,69 acres. Both Parcels have frontage along S. Marlyn Ave.. Parcel 255 is also known as LOT 3 on the Howard J. Salvo Subdivision Plat recorded amoung the land records of Baltimore County as S.M. 77, Folio 140. Both Parcels are shown on a map in the disclosures. There are 4 parcels, under separate ownership, located between the subject parcels along S. Marlyn, which contain existing and ongoing commercial business. 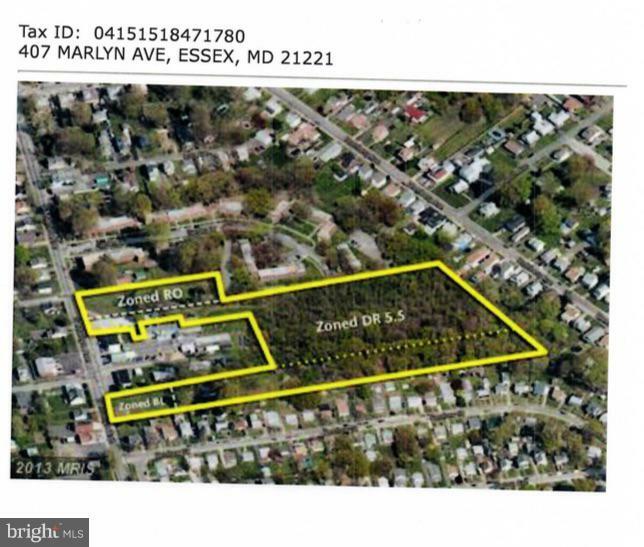 Front of the Lot is Zoned RO, Zoned DR 5.5There are 2 houses at 305A. First house curretly have 3 apartments 3-Meters. Back house has one apartment.All ReHab Potential. All Vacant. 407 S. Marlyn currently has a house sitting on it with a garage-Vacant. Front of Lot is BL and DR 5.5." "3 bedroom, 3 bath individual home . 3 upper level bedrooms. Master with separate bath. Lower level family room with 3rd bath. Separate living & dining room areas. storage in basement area. Extra building lot available.."
"Water-view 1st Floor Condo with private entrance. 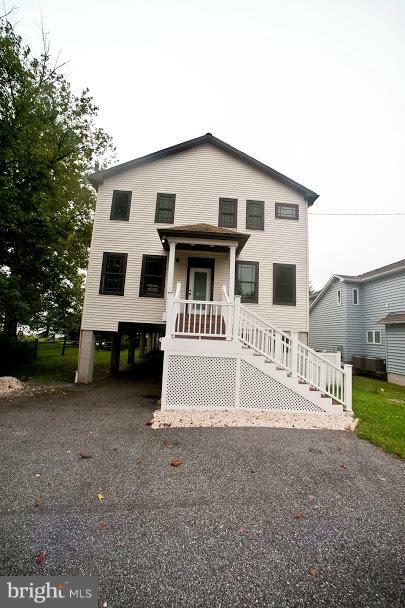 Includes a separately deeded boat slip in the community marina steps away from your door. The Master Bedroom has a sitting area and a master bath with a double sink and walk in shower. The second bedroom faces Hopkins Creek as well. The Living Room has a gas fireplace and there is a separate eating area off of the kitchen. There is a Den/Office area that could be used as a dining room or a number of other uses. The community has a community pool and many walking paths to enjoy the outdoors. The washer / dryer combination is located in a separate utility room and several closets." 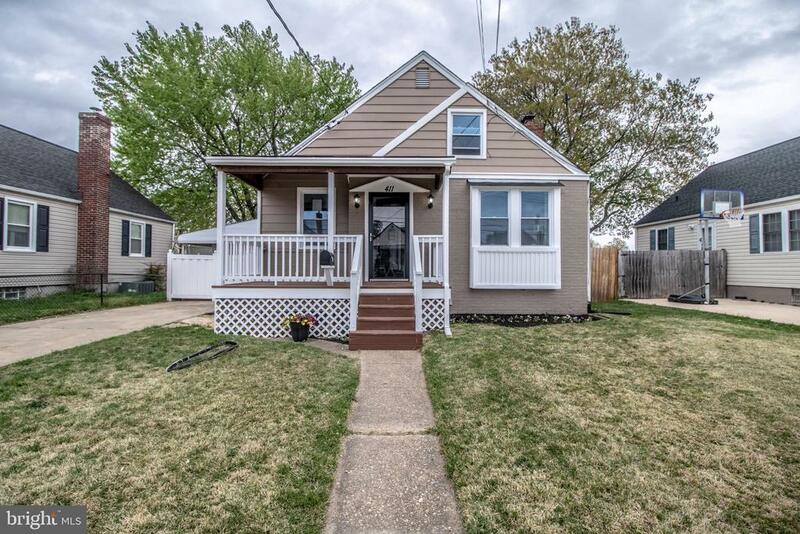 "Come see this stunning, fully renovated home with a fenced in back yard and shed. This cozy home boasts a new kitchen with all new stainless steel appliances and granite countertops. The basement has been equipped with a rec room and has a private entrance, and a new full bathroom. The open concept living/dining room areas will be a great place for your house warming party and we want to be invited! We've worked hard to turn this house into a home for you and we look forward to congratulating you at settlement." "Are you looking for a Huge Master Suite for your new home, well look no further!!! Come check out this gorgeous home with an additional shed in the rear. Brand New kitchen, Appliances, Carpet, Tiled Kitchen and Bathrooms. New Water Heater and so much more!! Home Warranty. Your new home is waiting for you!" 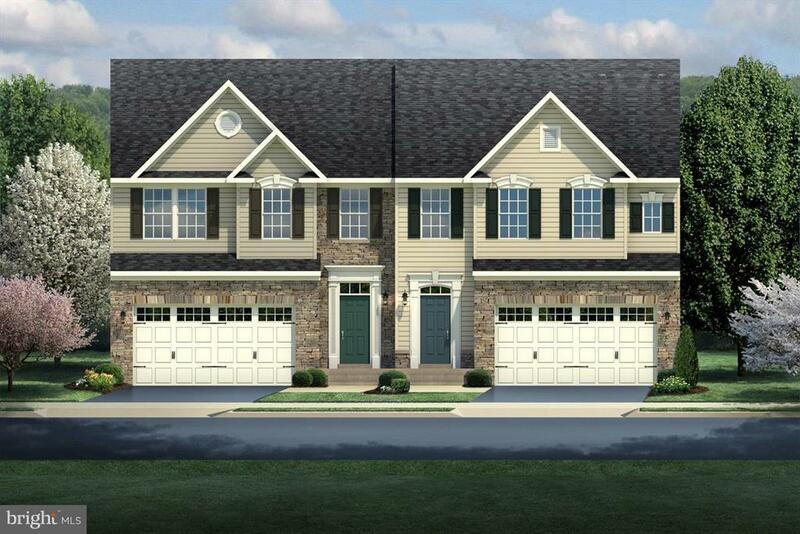 "Incredible value in this to-be-built to YOUR specifications home. Now is the time to choose custom fit and finishes. Kitchen has lots of upgrades - stainless, granite, kitchen island, custom cabinets. 3 bed 2.5 bath. Open concept floor plan; home is energy efficient, spectacular master bath, all LED lighting, Anderson Silverline windows. Private driveway."